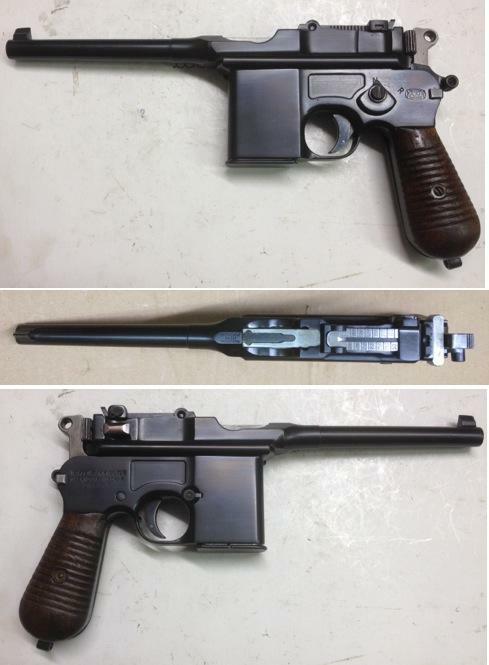 Mauser 712 Schnelfeuer pre-86 dealer sample restored to like new condition - absolutely beautiful. Excellent bore. Will transfer to FFL/SOT on ATF Form 3. Runs great.